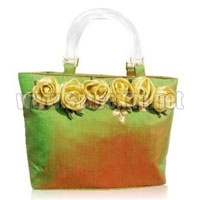 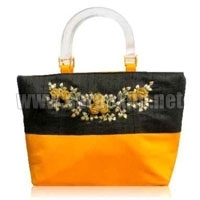 We bring forth a quality range of Plastic Fiber Handle Handbags in the market. 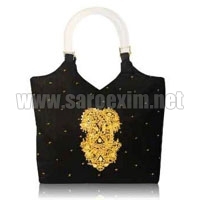 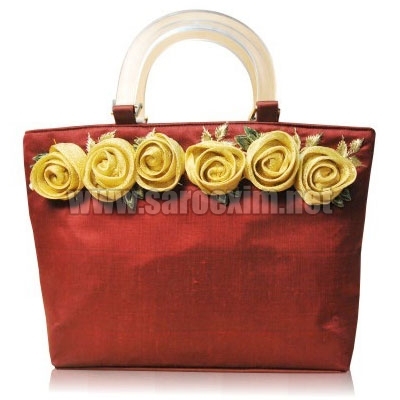 Our range of Plastic Fiber Handle Handbags features a handle which is made up of transparent fiber. 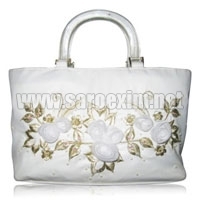 These Plastic Fiber Handle Handbags have beautiful patterns embroidered in them by our skilled craftsmen. 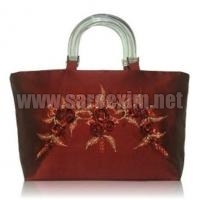 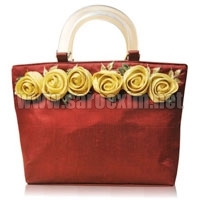 Our range of Plastic Fiber Handle Handbags is strong, and available at market leading price.